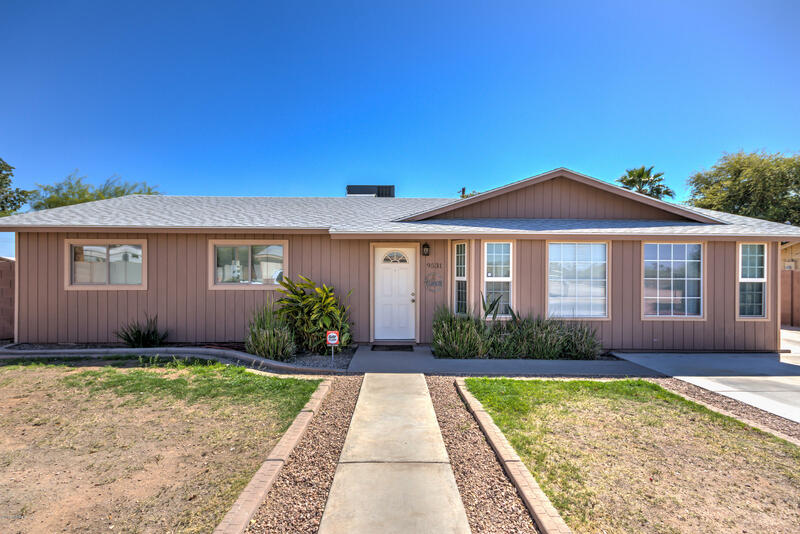 Perfect for first time home buyer! 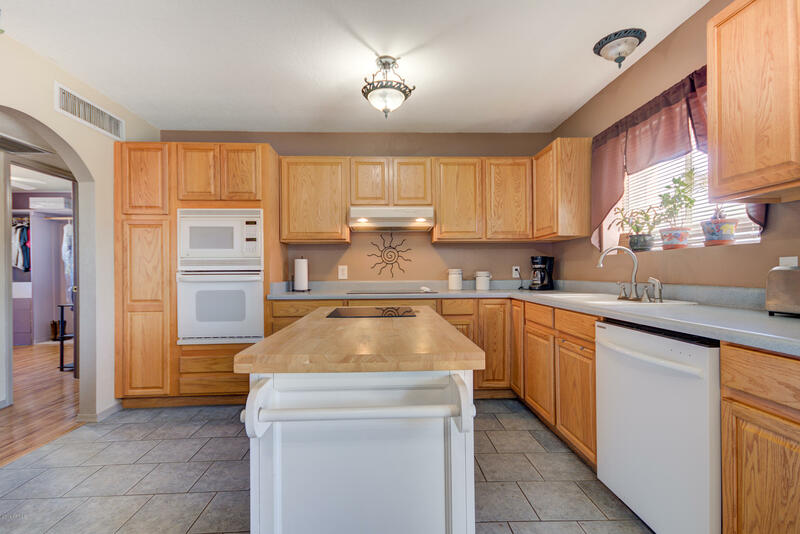 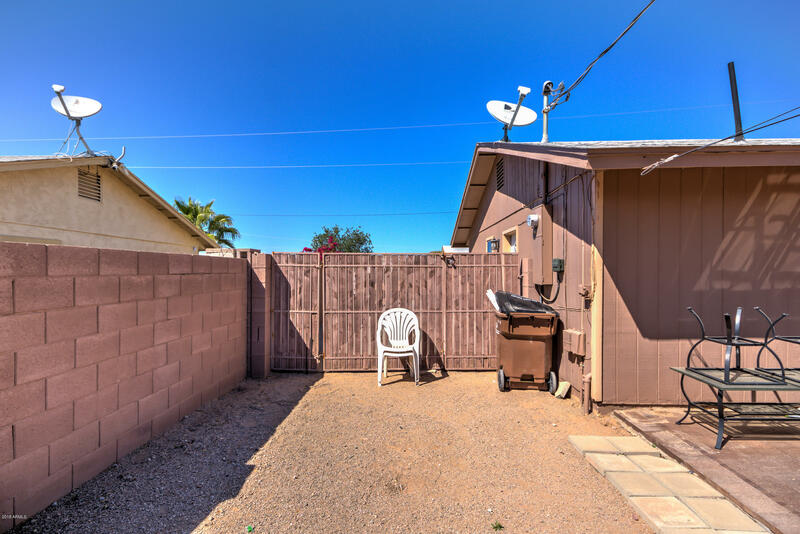 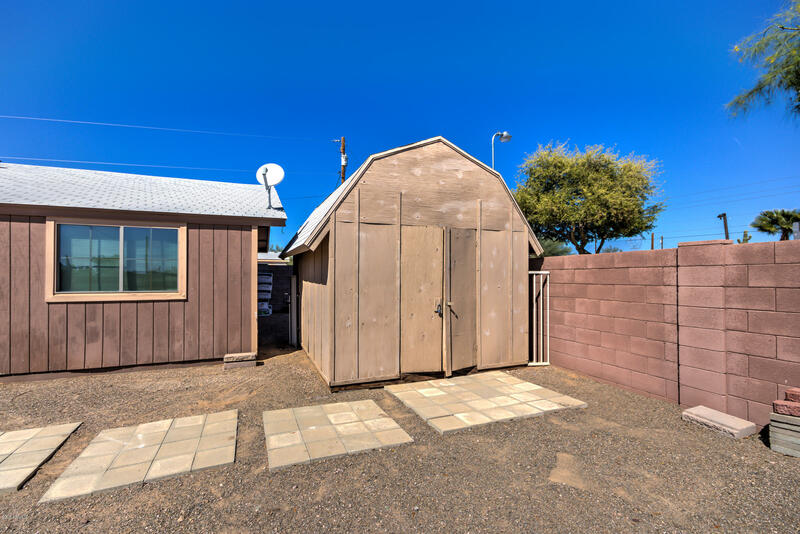 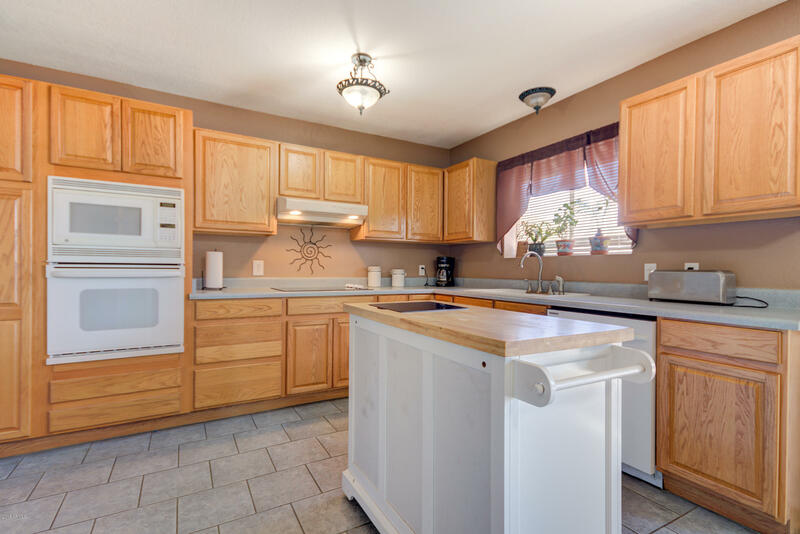 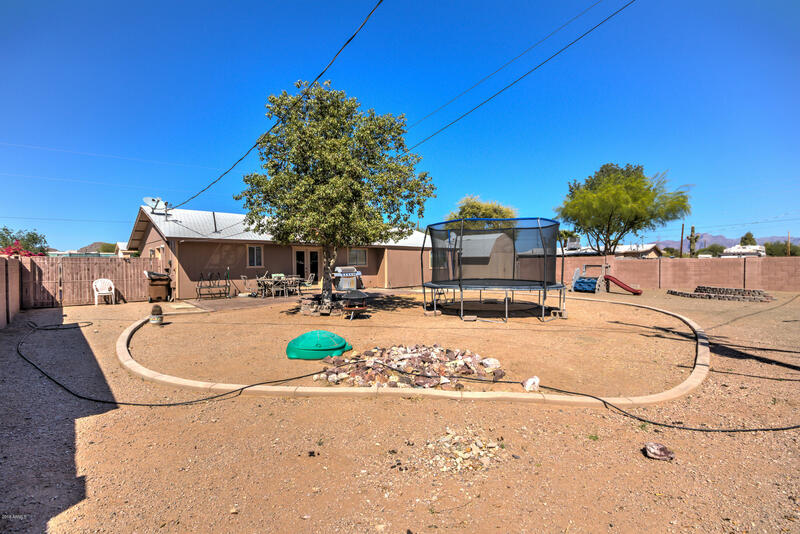 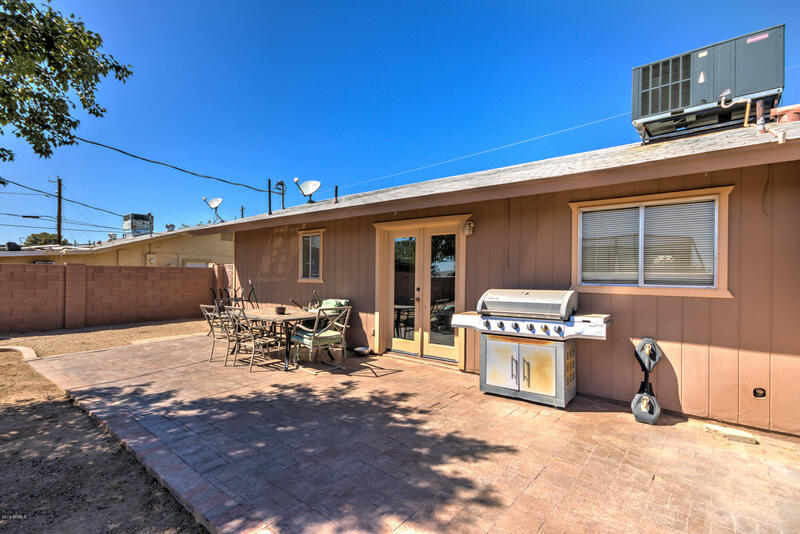 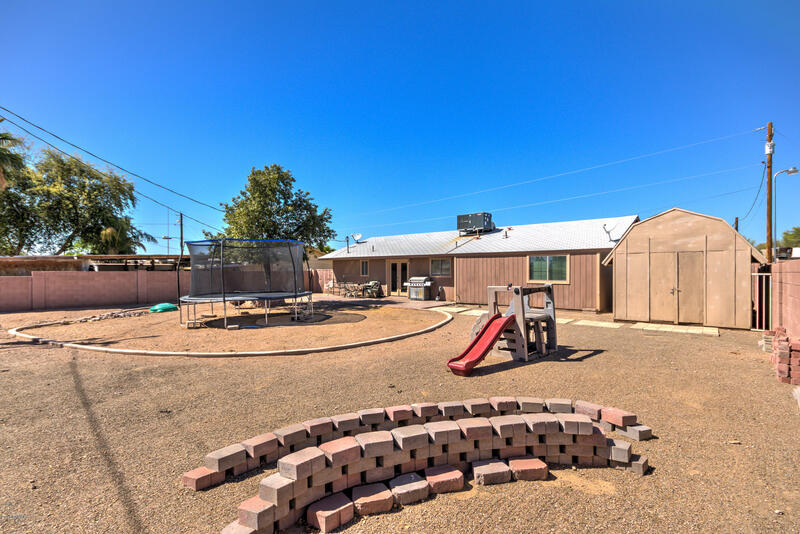 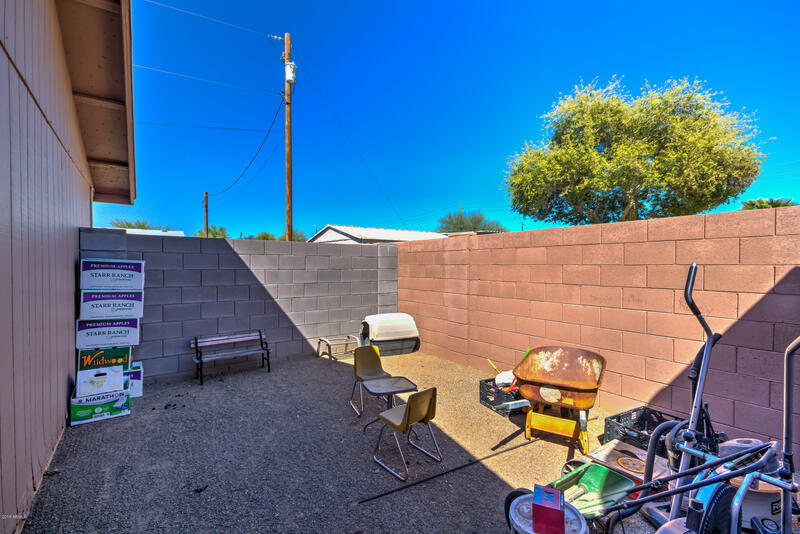 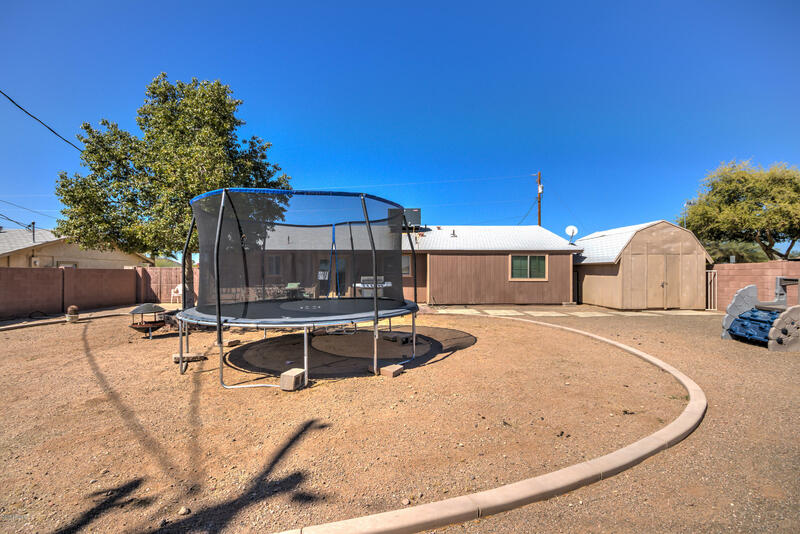 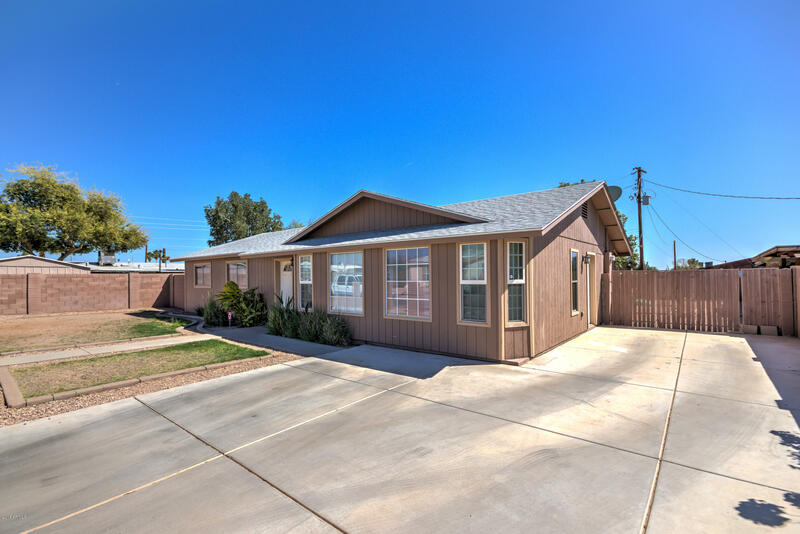 This extremely clean well maintained home with surplus storage has a large yard and excellent use of space. 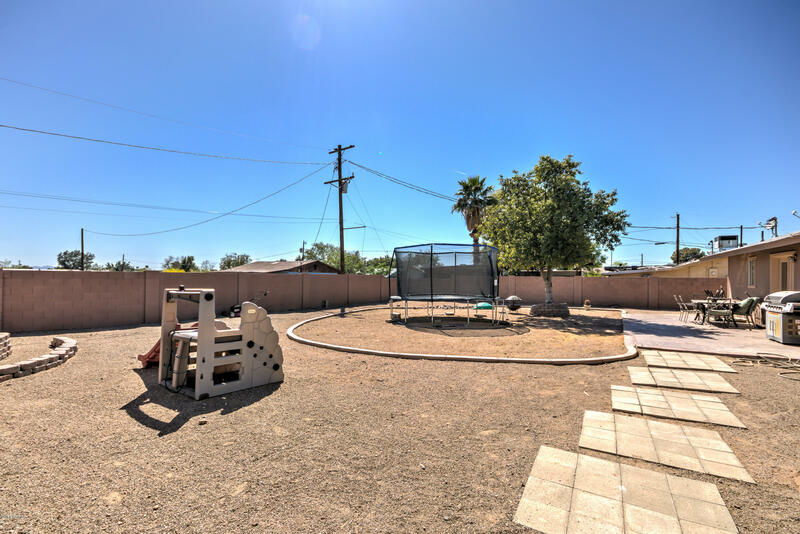 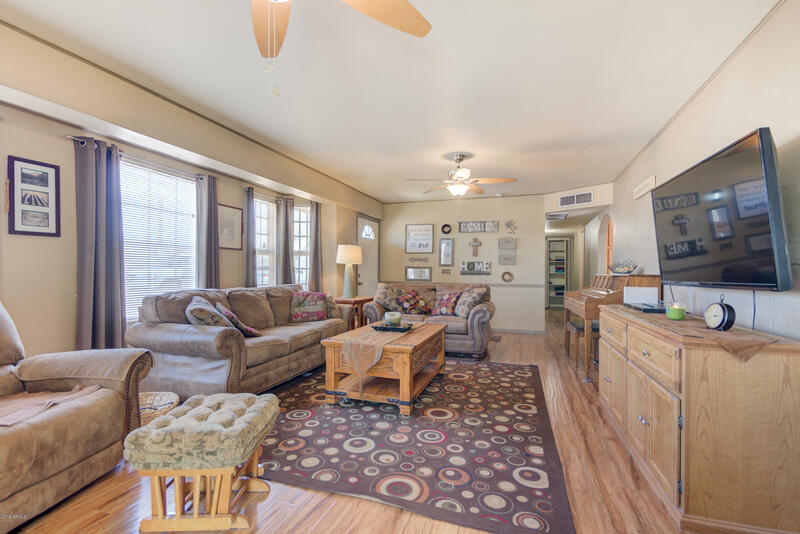 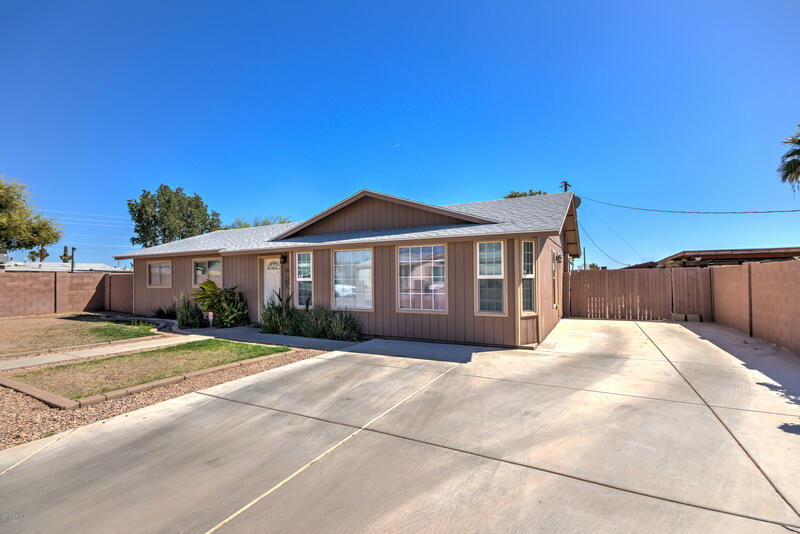 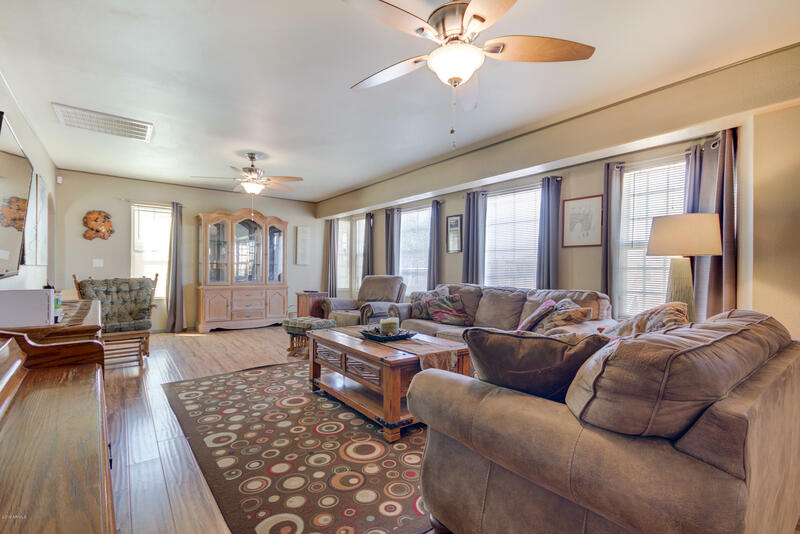 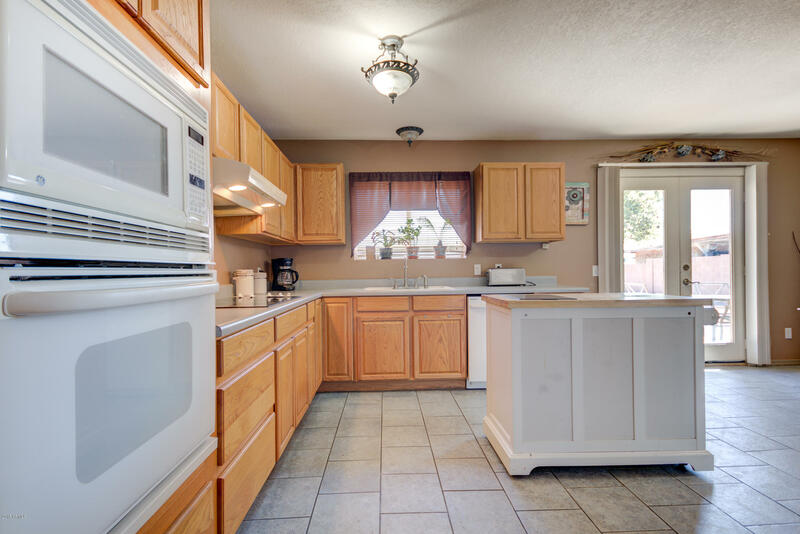 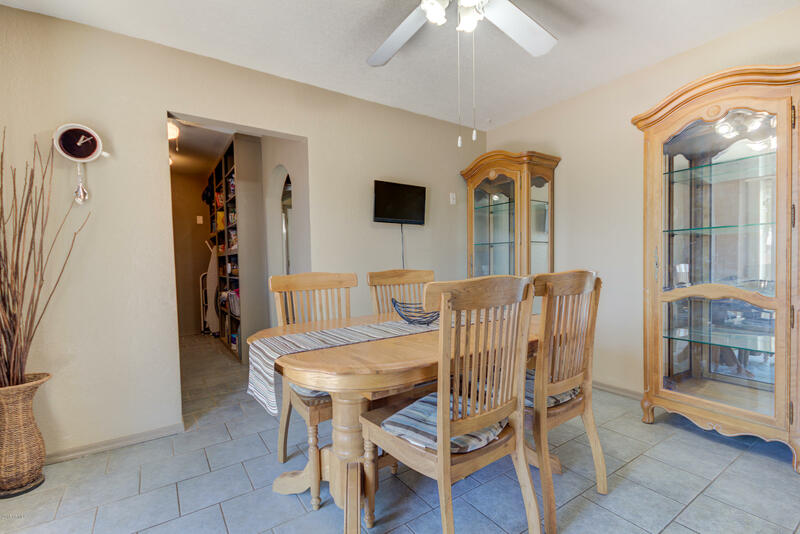 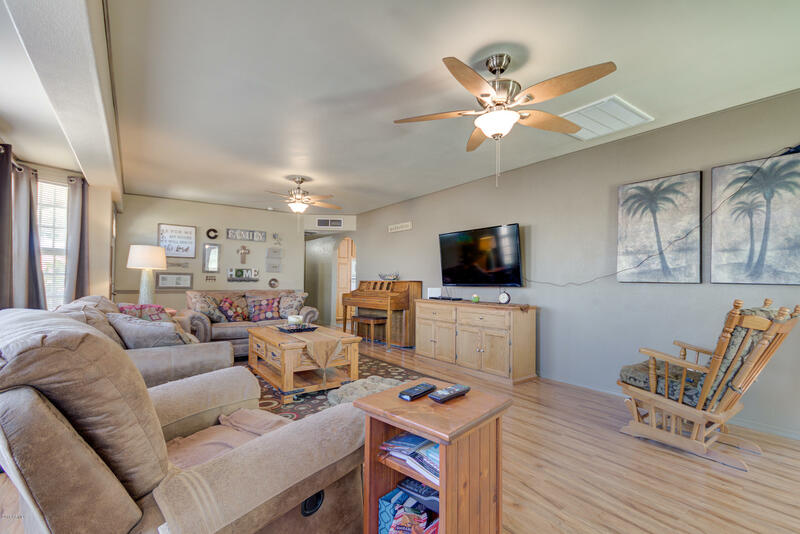 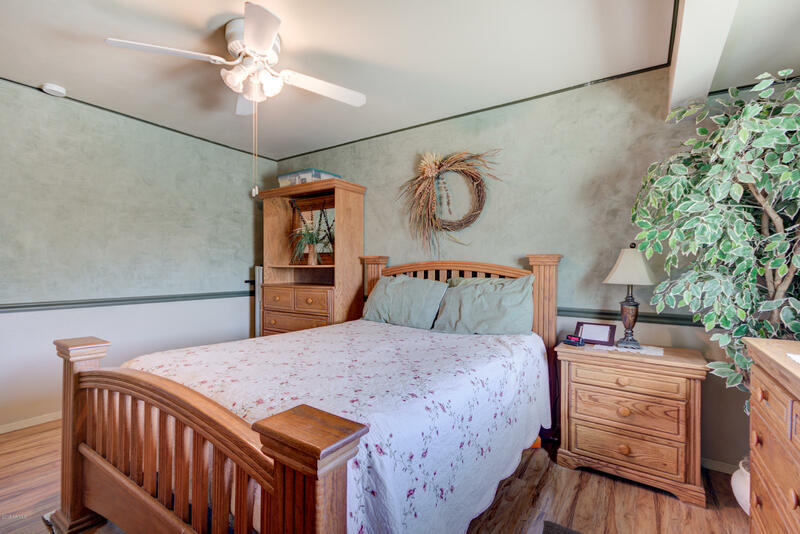 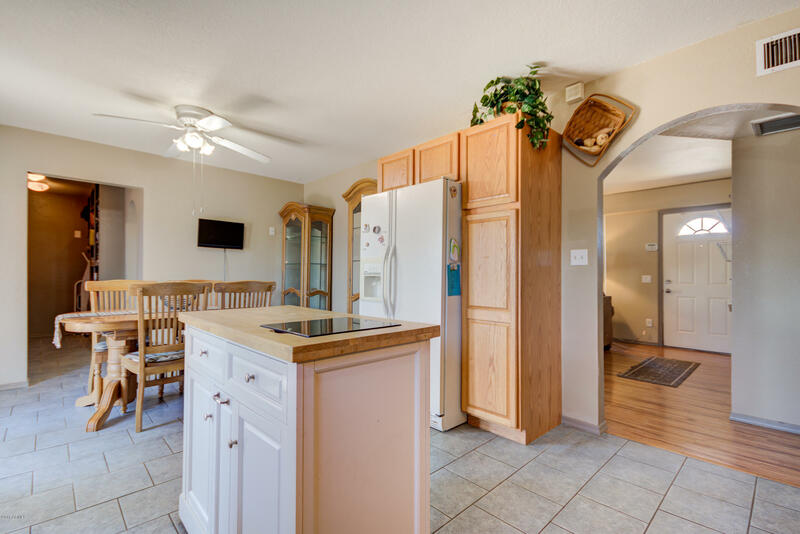 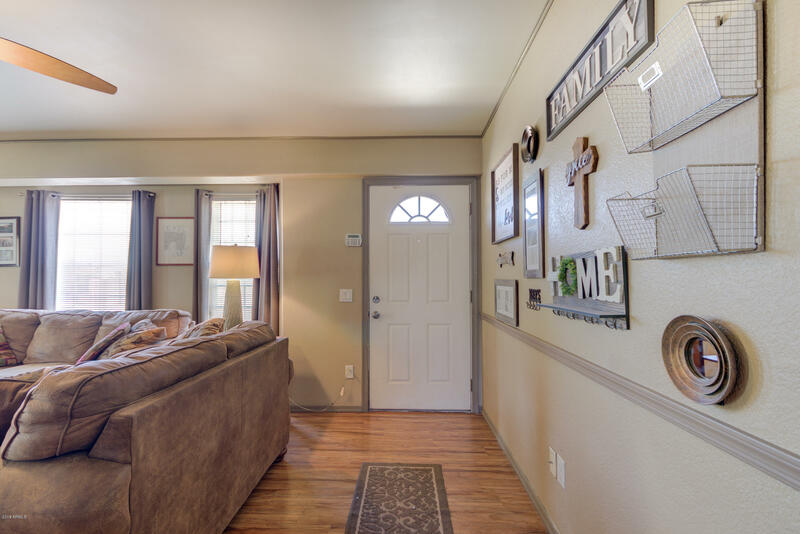 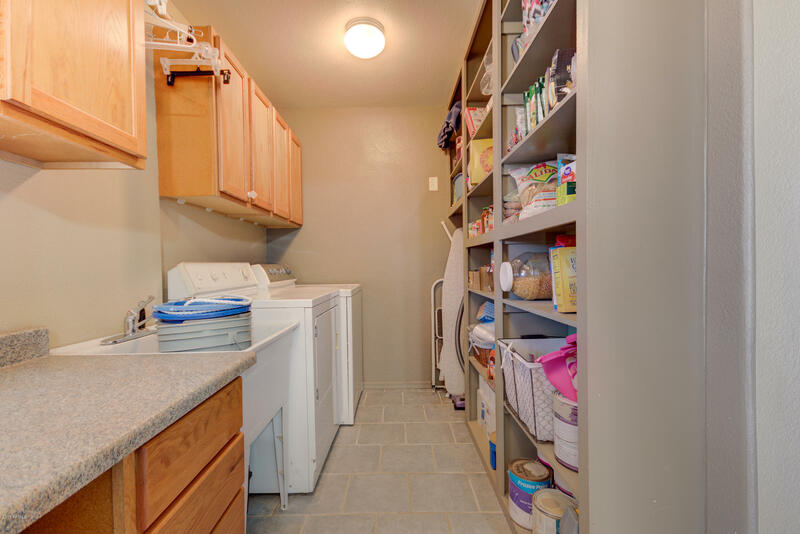 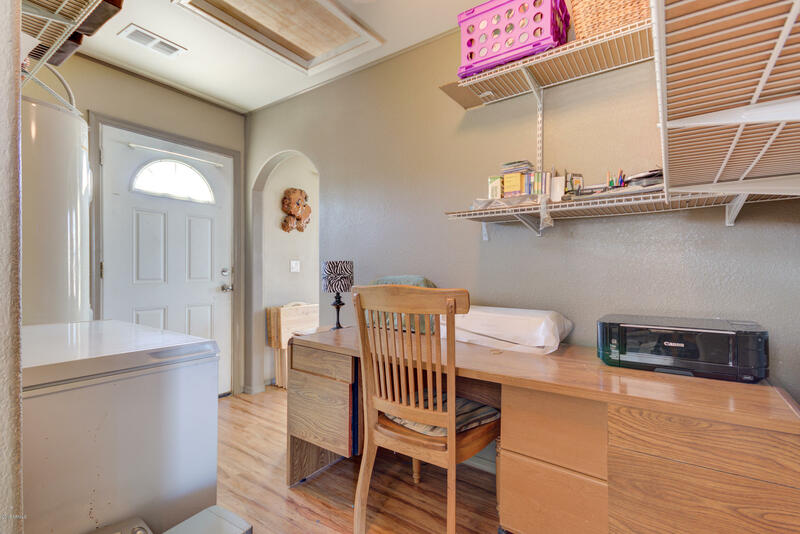 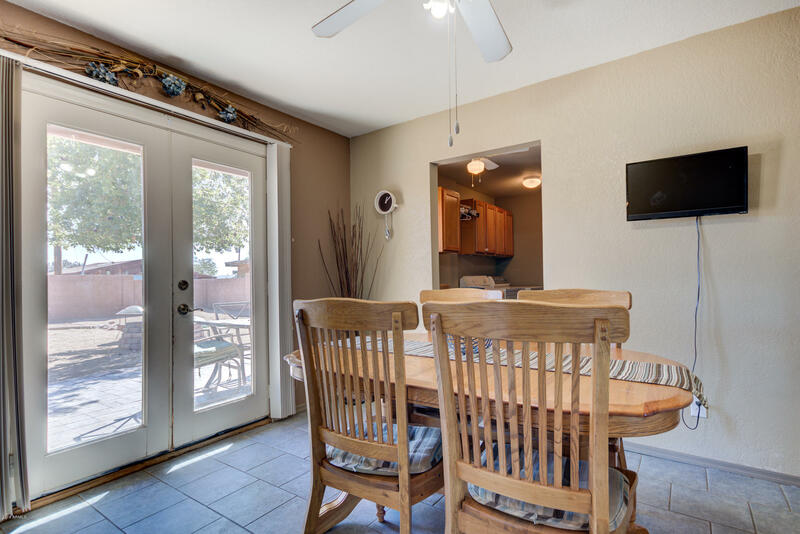 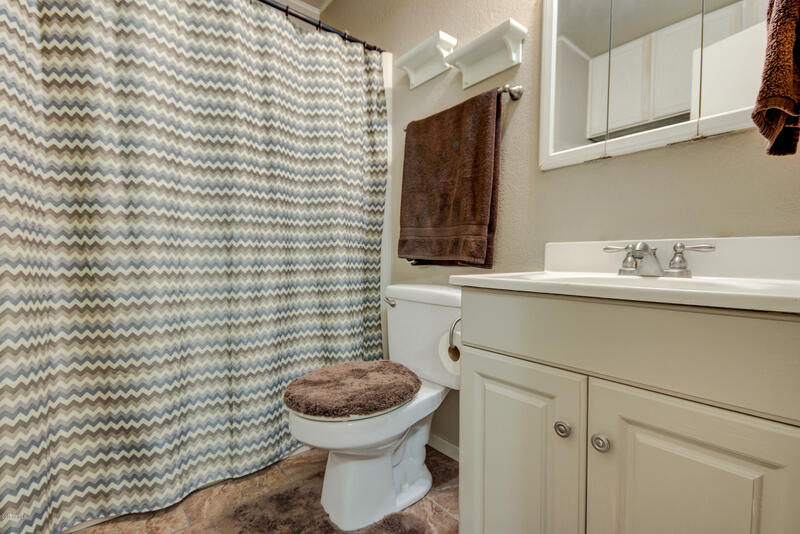 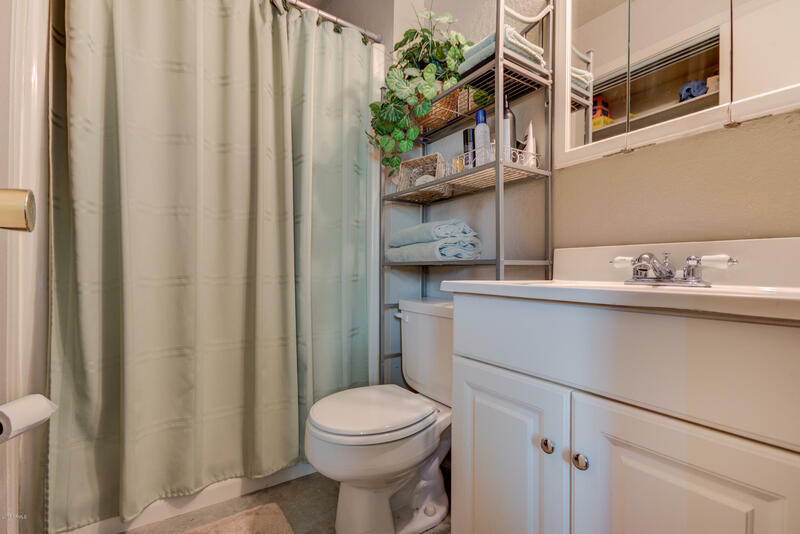 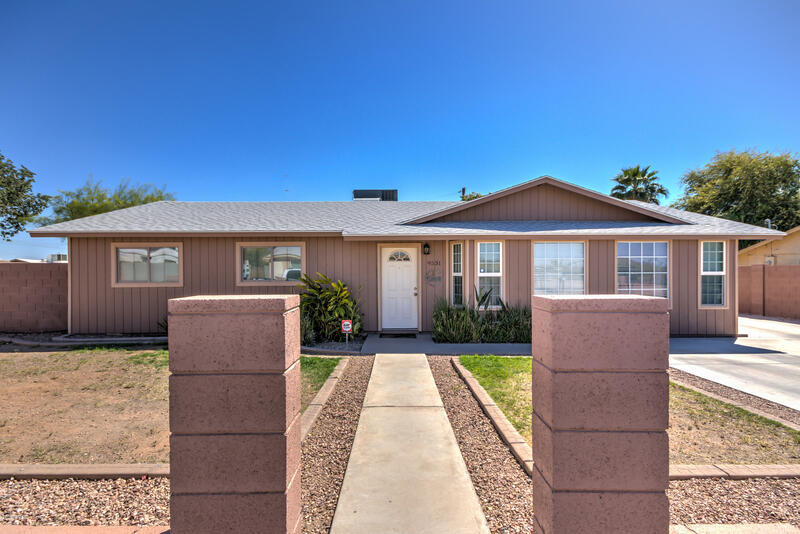 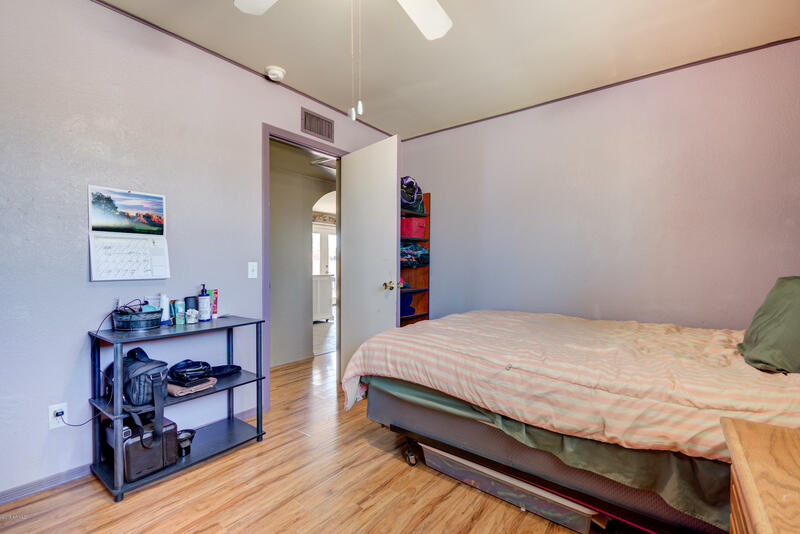 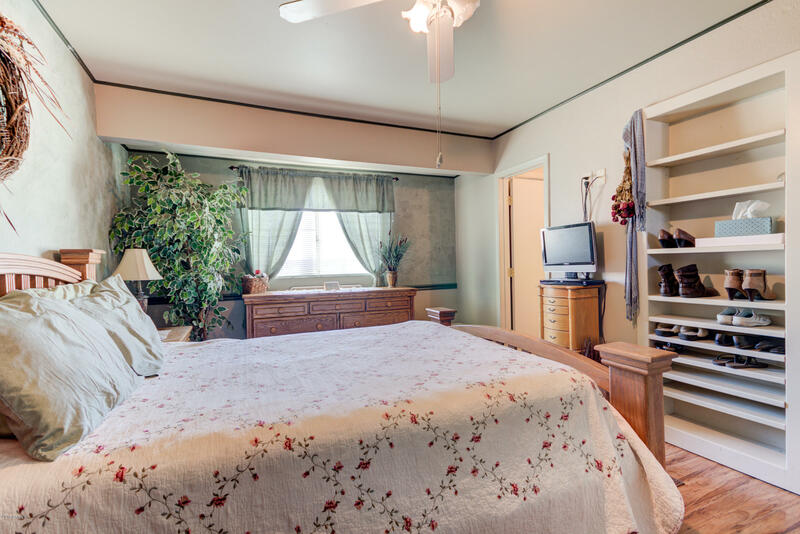 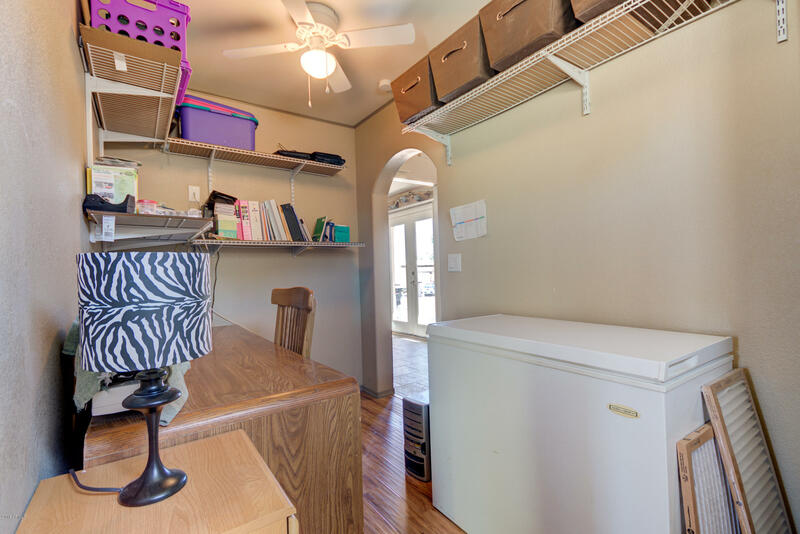 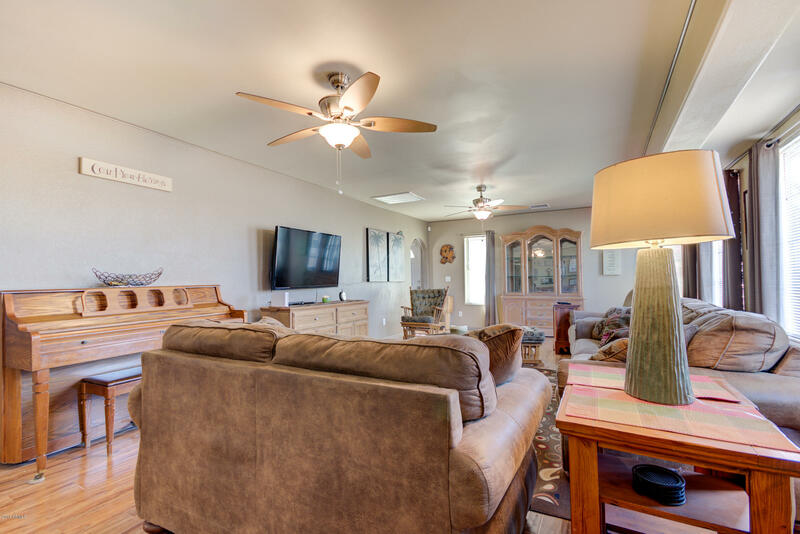 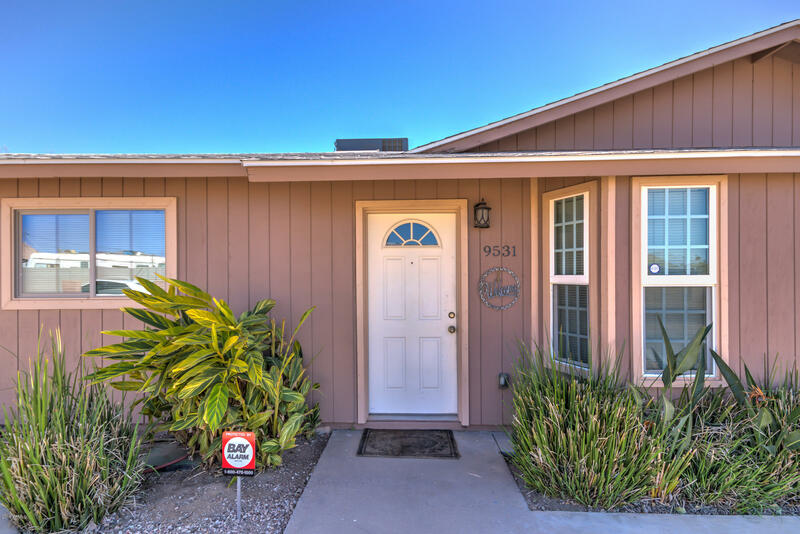 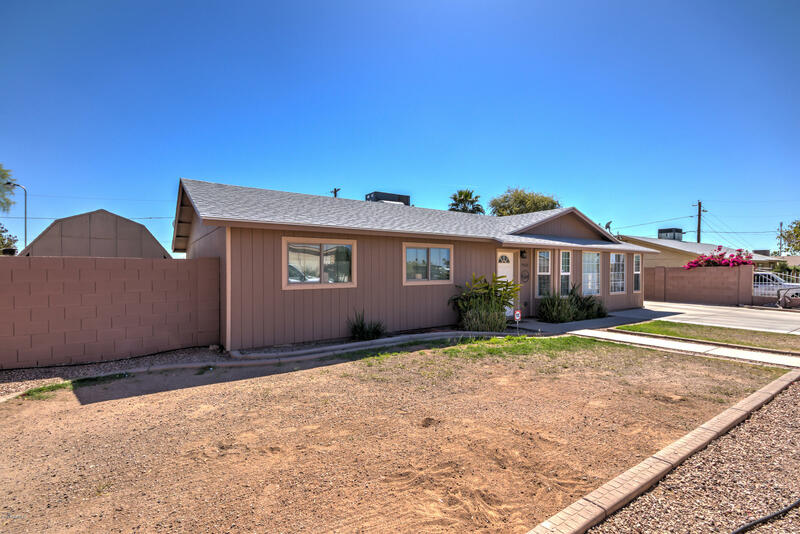 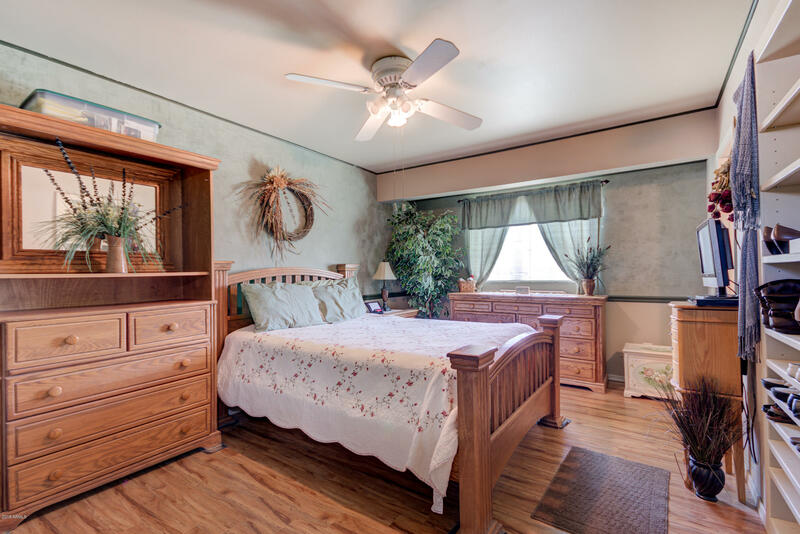 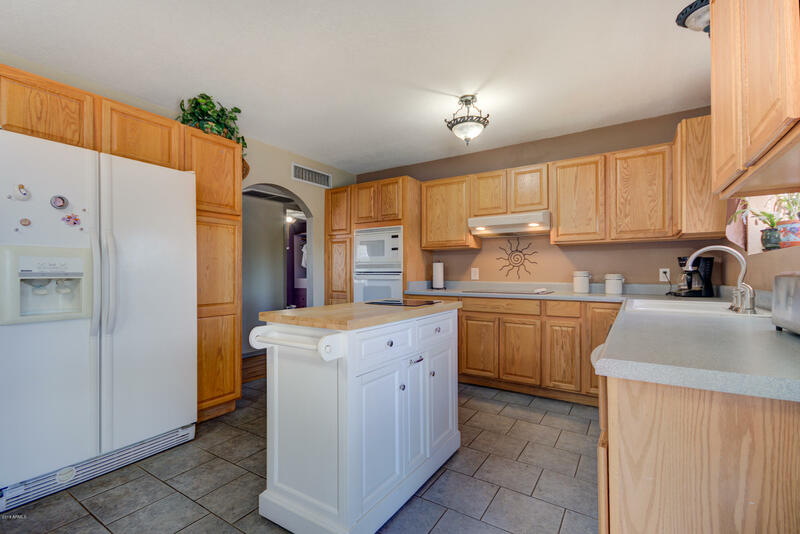 Three bedrooms and 1.75 baths along with large family room, large kitchen including island, large laundry room with surplus of storage and a small den area off of family room. 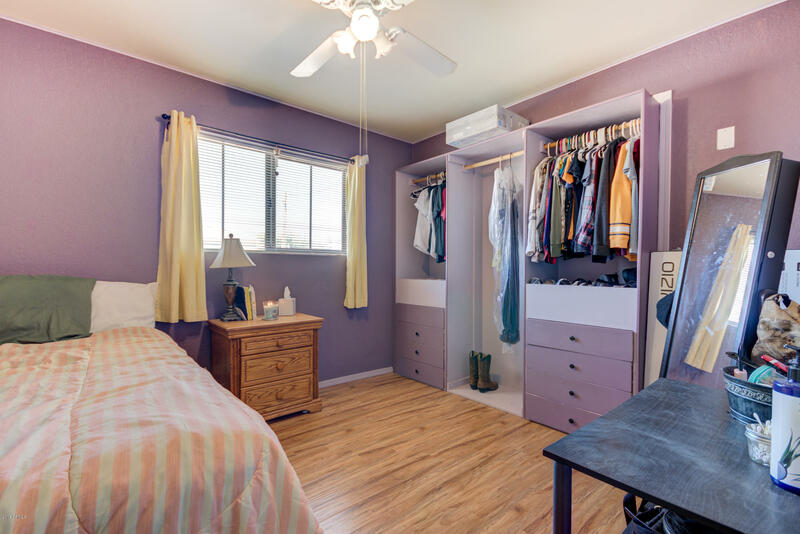 Air conditioning unit only one year old and attic has been reinsulated which provides extremely low electric bill even during the hot summer. 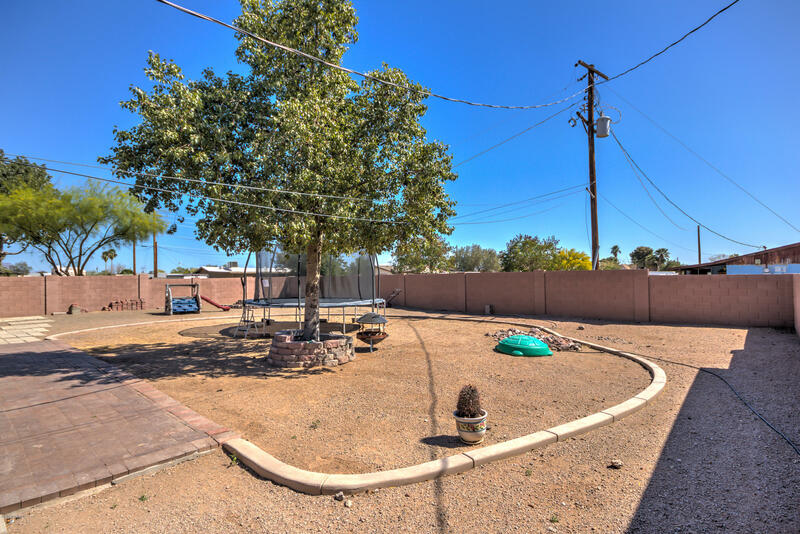 Lots of driveway space and no HOA for anything you need to park. 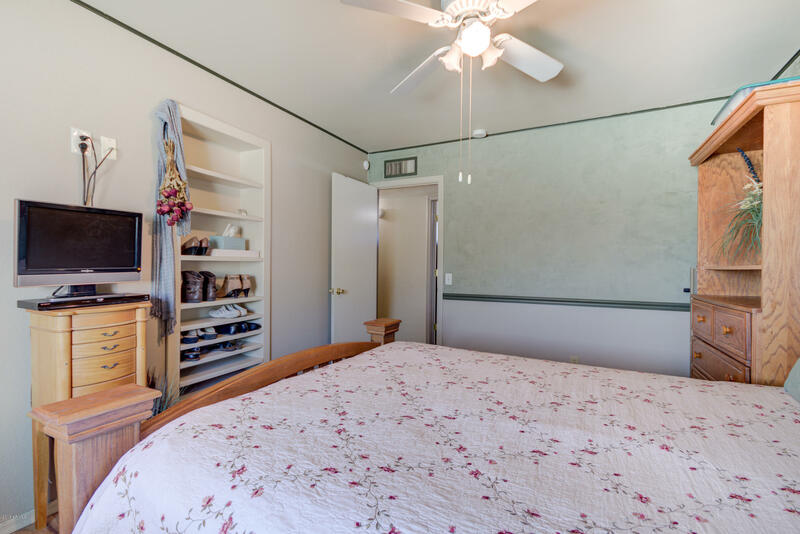 Your clients will love how clean and charming this home is. 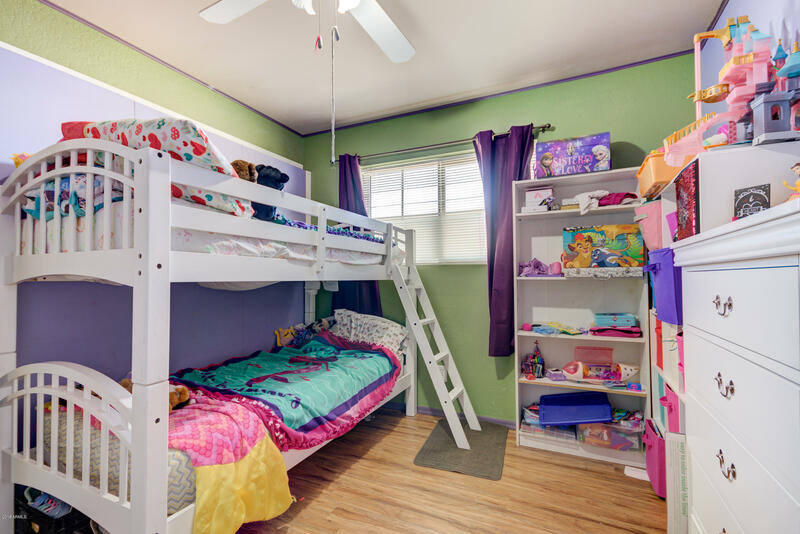 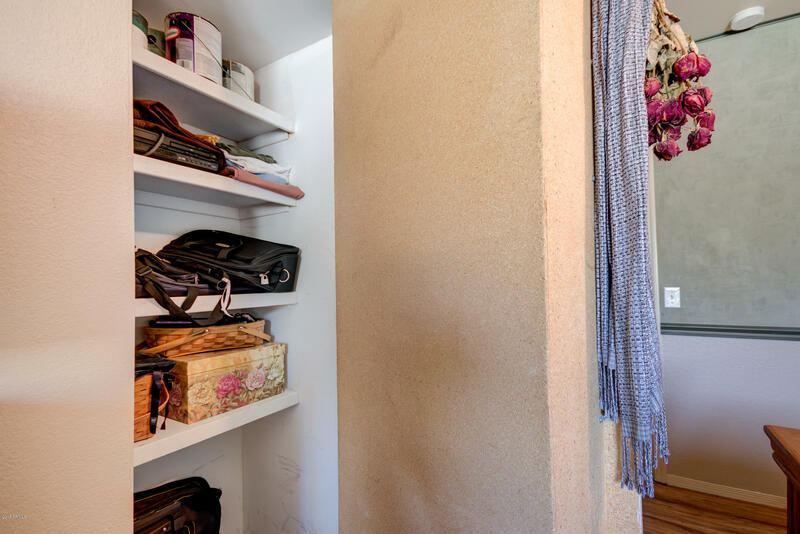 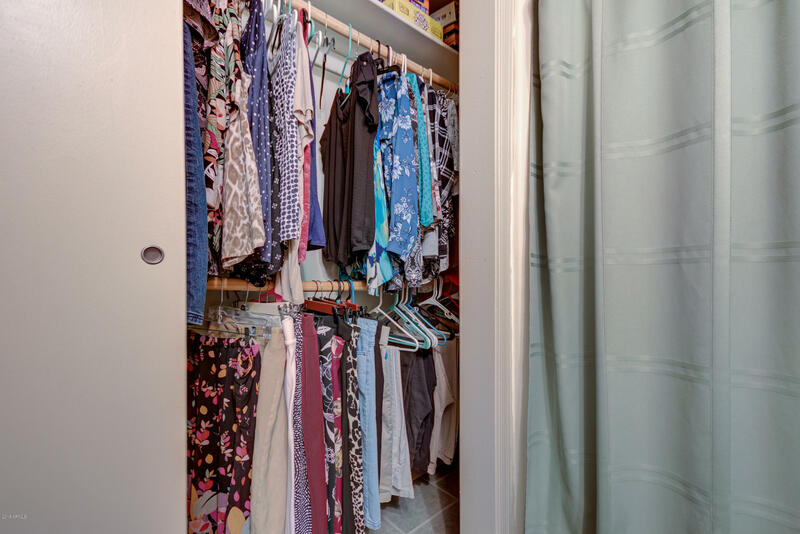 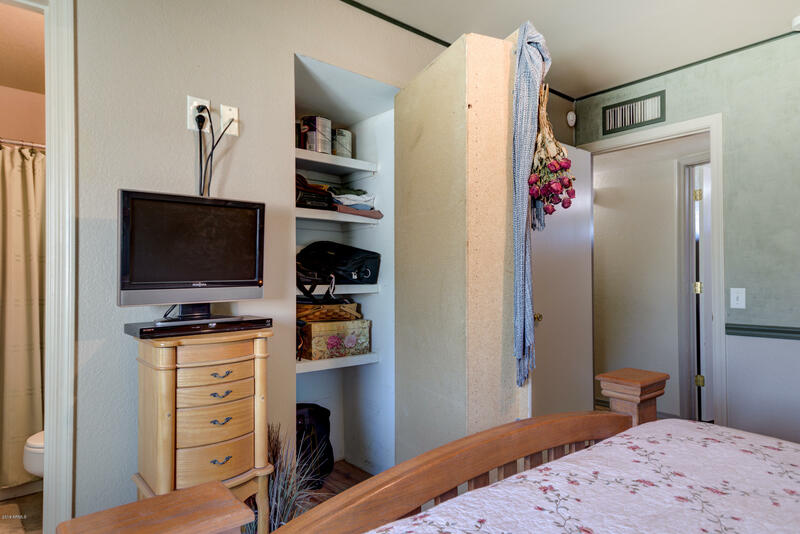 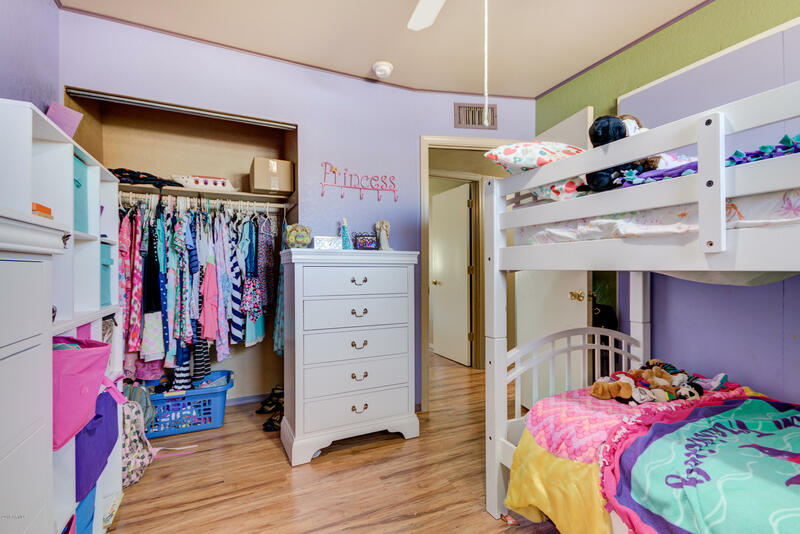 Make sure to take a peek at the secret closet behind the bookcase in the master bedroom!